Would you like to reach more patients with the services you offer? At Green Gorilla Medical we produce Dentist Videos for Dental professionals who rely on the web for new patients. Dentist Videos are a powerful marketing tool that convey both information and emotion. They help new patients in the dentist selection process to “meet you” before they ever meet you. We do VIDEO PRODUCTION for dentists of all types nationwide including: General Dentists, Cosmetic Dentists, Orthodontists, Periodontists, Oral Surgeons and Pediatric Dentists! We make the process EASY! Give us a call or message us today to find out about our current specials and promotions and get some FRESH NEW DENTIST VIDEOS produced! Introduce your practice to new patients. Focus on the Patient Experience. Highlight services offered and feature What Sets You Apart. Short testimonials from satisfied patients. Introduce yourself and your background in dentistry. Discuss What Makes You Unique as a dental provider. Patients get a glimpse of you and your passion for helping people. There is power in an authentic patient testimonial from a Real Person about their Real Experience in your care. Increases your credibility with potential patients and comfort level in choosing you! 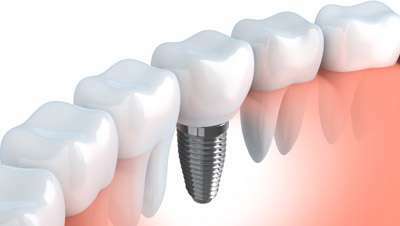 Educate patients about the latest with Dental Implants. Describe the process with illustrations and animations. Discuss the ALL ON 4© and related procedures. 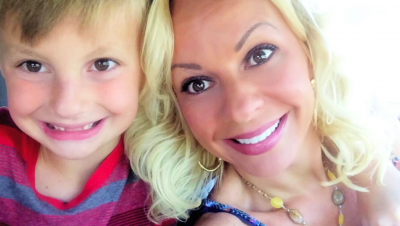 Feature Success Stories from satisfied patients who had the procedure. 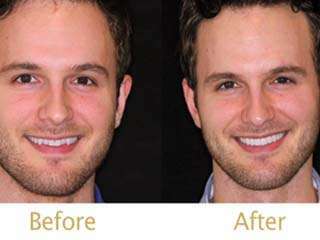 Educate patients about the latest with Porcelain Veneers. Describe the process with illustrations and Before and After Photos from satisfied patients. 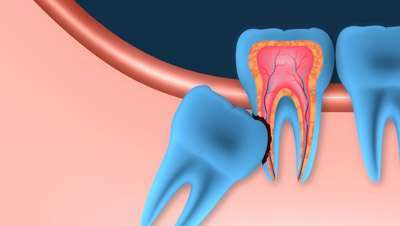 Educate patients about the latest innovations in Wisdom Teeth Removal. Describe the process with illustrations and animations. Talk about the recovery period. Feature satisfied patients who had the procedure. 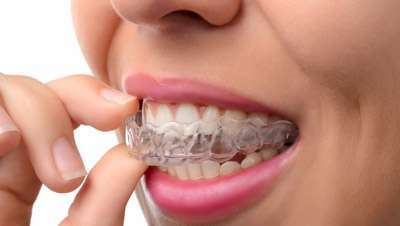 Educate patients about the various Types of Braces available. 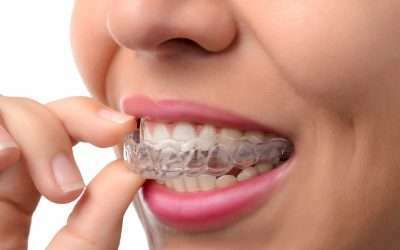 Invisalign, Fast Braces, Damon Braces, Clear and Removable Aligners. Feature Patient Success Stories. Description of Sleep Apnea and its Causes. 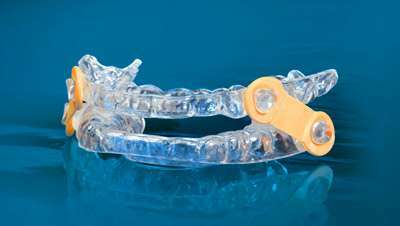 Discuss Potential Health Issues that result from Sleep Apnea and highlight the solution of Dental Devices to address the problem. Highlight your practice’s service to Pediatric Patients. Discuss the special needs of children and what you and your staff do to make them Comfortable and Excited about visiting your offices. 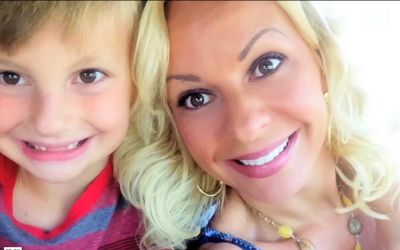 How long does it take to shoot my Dentist Videos? Yes. We will send you copies of your videos via DropBox and you are welcome to use them however you want. There are NO recurring fees. 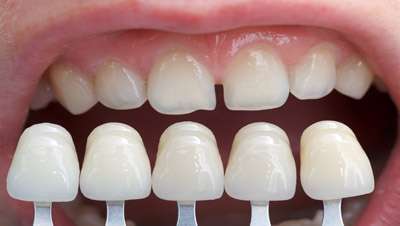 We do use all Dentist videos for promotional purposes as well. Dentist Video Marketing and Production is a great idea for Dentists and Dental Professionals who rely on the web for new patients. 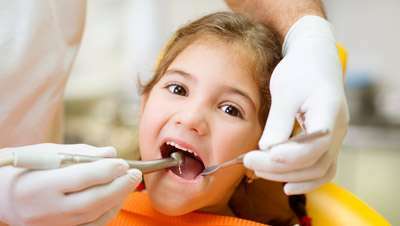 Dentist Videos are a powerful marketing tool that convey both information and emotion. They help new patients in the dentist selection process to “meet you” before they ever meet you. All types of dental professionals use dentist video advertising including: Cosmetic Dentists, Orthodontists, Maxillofacial Oral Surgeons, Prosthodontists, Periodontists, Implantologists and Pediatric Dentists. Dentist Video Marketing is effective for all types of dental professionals. We do VIDEO PRODUCTION for various types of dentist videos. 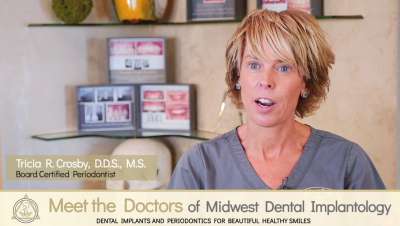 Our most popular dentist video is the “Welcome to Our Practice” video, which combines a warm welcome from you with highlights of the office experience. 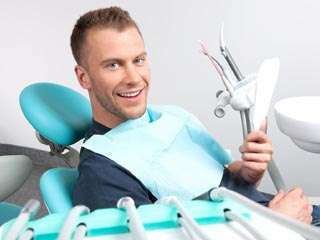 Other types include “Meet the Dentist” videos, “Dental Procedure” videos, “Office Tour” videos, “FAQ” videos, “Special Offer” videos and perhaps the most powerful videos of all – “Patient Testimonial” videos! As a Dental Professional there are many places to show-off your dentist videos. Of course there’s your website and blog, but don’t stop there! You can use them in Social Media campaigns on Facebook, Twitter, Linkedin, Pinterest and Instagram. 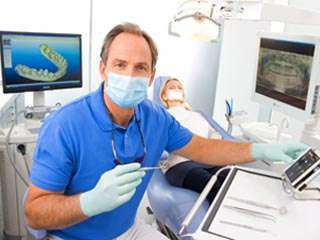 You should post your dentist videos in Online Directories like Google Places, Yahoo, Bing and Yelp. Additionally, you should embed them in online newsletters and email blasts to patients.